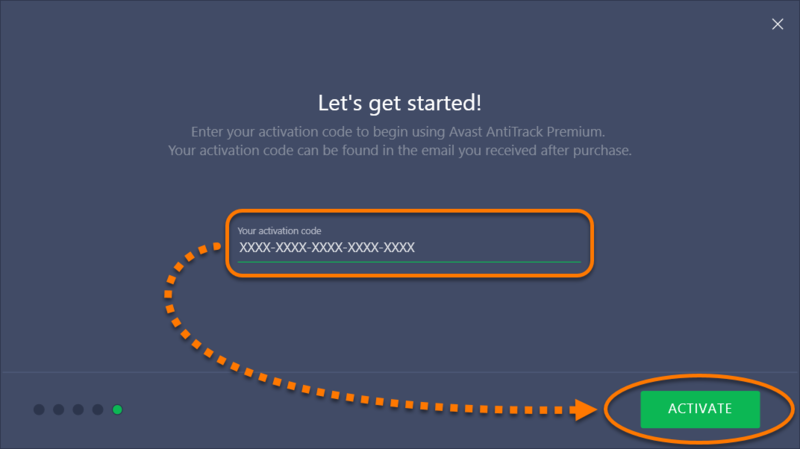 After purchasing Avast AntiTrack Premium, you need to activate the product using a valid activation code (sometimes called a subscription code or voucher code). 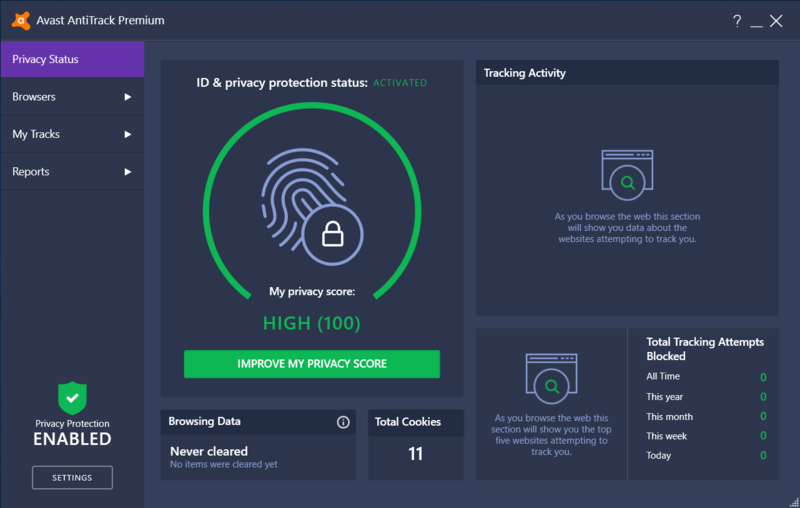 You do not need to follow these activation instructions if you purchased Avast AntiTrack Premium via the Avast Antivirus user interface, as your subscription is activated automatically after you download and install Avast AntiTrack Premium on the same PC. Avast AntiTrack Premium automatically prompts you to enter a valid activation code so you can use all the product features. If you cancel the activation dialog, Avast AntiTrack Premium closes and prompts you to activate your subscription when you run the program again. Double-click the Avast AntiTrack Premium icon on your desktop to open the application. Review the Welcome tutorial by clicking Next. When the Let's get started! screen appears, type or paste your activation code into the text box and click Activate. When the message Activation complete appears, click the X icon to close the dialog. If your subscription is no longer valid, Avast AntiTrack Premium prompts you to enter a new valid activation code. 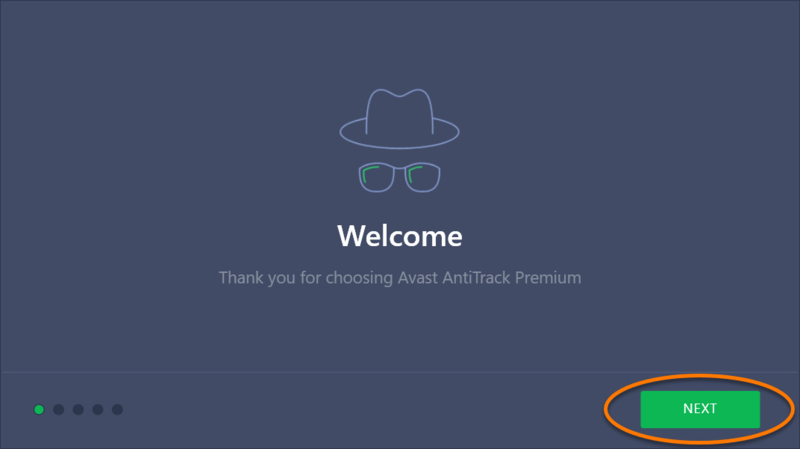 If you cancel this dialog, Avast AntiTrack Premium closes and asks you to reactivate your subscription when you run the program again. When the subscription Error message appears, click the here link. Type or paste your activation code into the text box and click Replace Activation Code. Your Avast AntiTrack Premium subscription is now activated. You can activate your subscription on the number of PCs you specify when making the purchase.